Like many car manufacturers, Toyota did not start off making cars. In 1937, the Toyoda Automatic Loom Works company expanded into Toyota Group and added their car manufacturing. 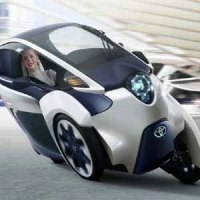 Today Toyota is still involved in textiles, which could explain why their vehicles have such great interiors. 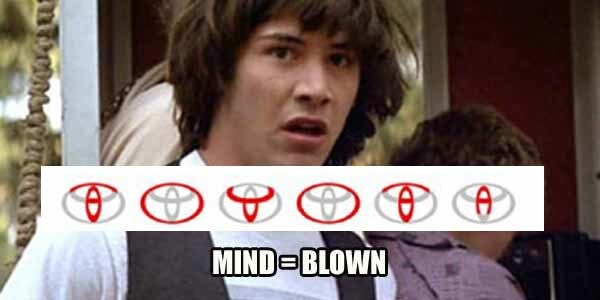 The name Toyoda was changed because Toyota takes 8 strokes to write in Japanese and 8 is considerd a lucky number. Also, it allowed for the cool visual trick above.